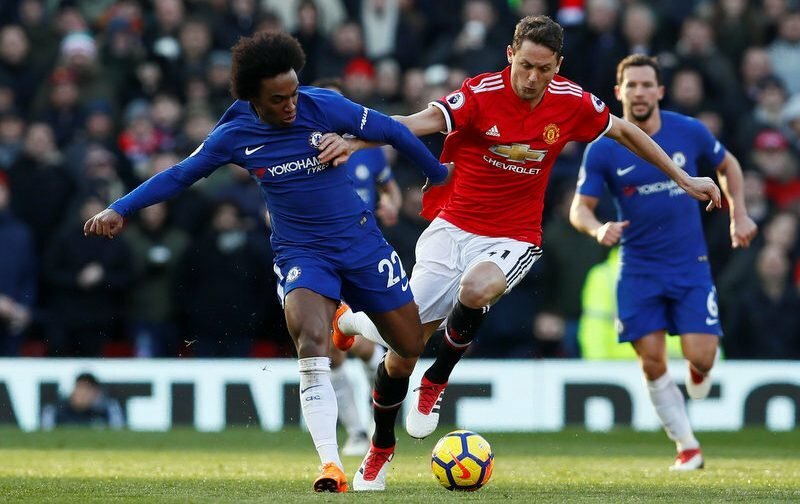 The 2017-18 domestic season concludes with the magic of the FA Cup, as Premier League rivals Chelsea and Manchester United go head-to-head in the final at Wembley Stadium on Saturday evening (17:15). The Blues, who finished outside the top-flight’s top four in fifth spot, are looking to lift the trophy for the first time since 2012. Meanwhile The Red Devils, who finished second in the Premier League this campaign, but still a mighty 19 points behind record-breaking champions Manchester City, are looking to seal their second FA Cup triumph in three years after defeating Crystal Palace 2-1 back in 2016. 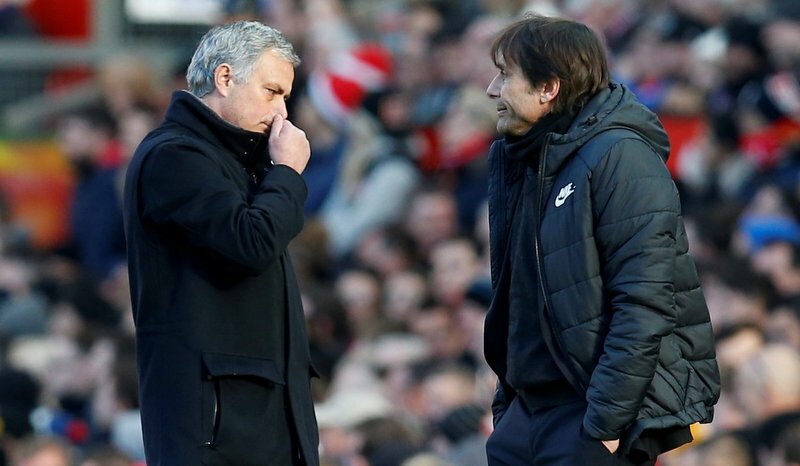 Manchester United manager Jose Mourinho and Chelsea manager Antonio Conte. Both sides won their respected home Premier League fixtures this season, with United most recently defeating Chelsea 2-1 at Old Trafford back in February, thanks to goals from Romelu Lukaku and Jesse Lingard.